The West Midlands Surgical Society is one of the few remaining multi surigcal specialty regional networks of consultants and trainees in the United Kingdom. The society was founded in 1952 by Professor F. A. R. Stammers based on the concept for an interspeciality surgical network within the region. The following consultants were co-founding members of the society: Mr R. Bewick, Mr H. Carson, Mr A. Gourevitch, Mr K.O. Parsons, Mr V. Patrick and Mr J. S. Ramage. Click here for more information on a short history of the early years of the West Midlands Surgical Society . Since its launch the society has grown in membership. 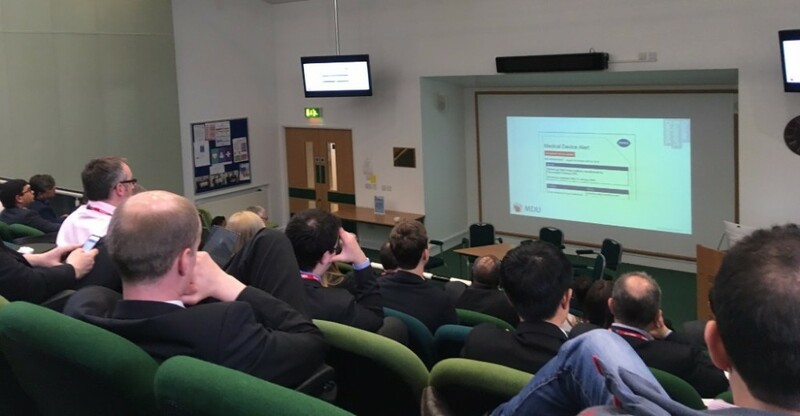 The society hosts biannual conferences / meetings which are attended by numerous consultants and junior doctors from within the region as well as outside. The society through its meetings provides the opportunity for presenting and publicising locally initiated research projects conducted within a regional, national or international setting. These meetings typically showcase presentations based on extremely high quality research. Get in touch today using our email address below or using our 'Contact Us' page on how to get involved. Alternatively, use the form at the bottom right hand corner of this page to Sign up for updates to keep in touch.